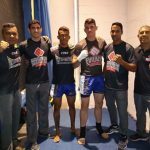 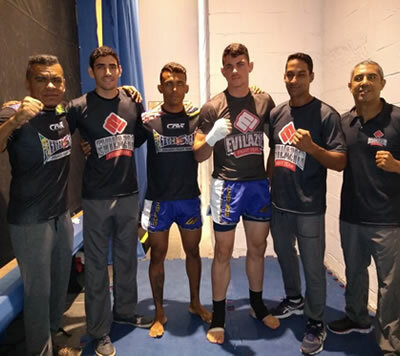 Our athletes Adriano Leal and Ícaro Matheus were in action in the first edition of the event Prime Kickboxing, where we achieved 100% of use. 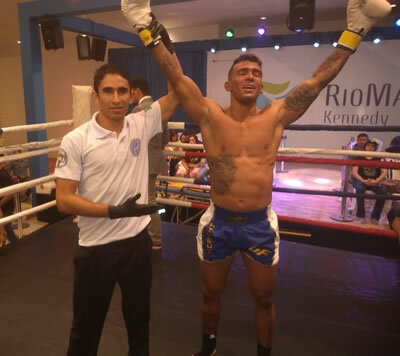 Opening the event our revelation Icarus with 7 fights and 7 victories being 5 by knockout, and at 2:40 min of the 1st Round took his opponent to the canvas with right crusader finishing the fight with a beautiful knockout. 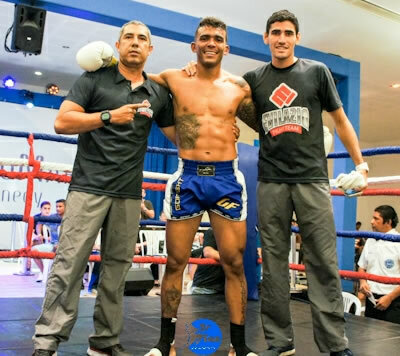 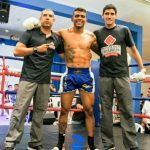 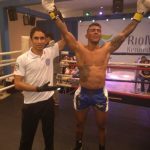 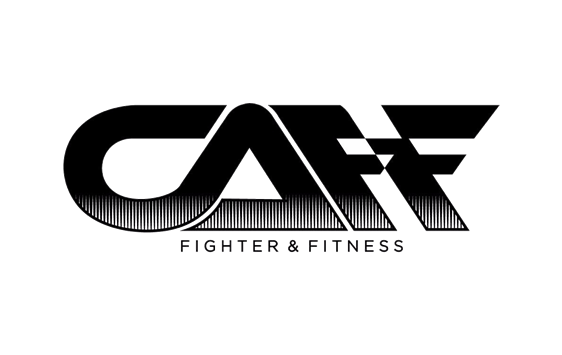 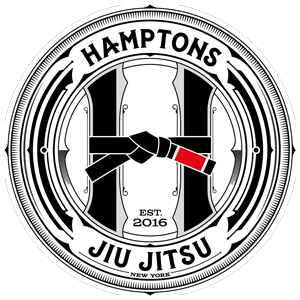 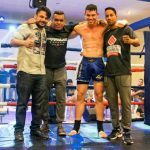 In the fifth fight of the night it was the turn of Adriano Leal, the fight began at the accelerated pace and from the 2nd round our athlete controlled the initiatives and forced the referee to open count after delivering a sequence of blows winning the fight by unanimous decision of the arbitration. 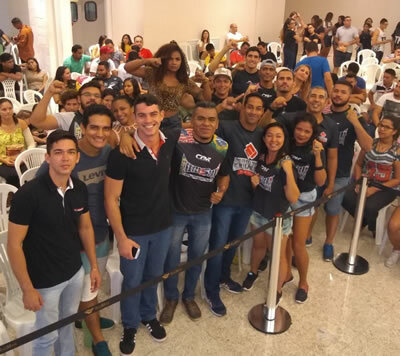 Saturday night was also marked by the presence of our Fighter Sport family that excited encouraged, vibrated and saw the victories of our representatives. 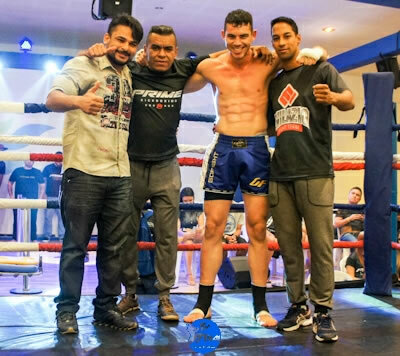 Congratulations to us that we also did a show cheering for our warriors. 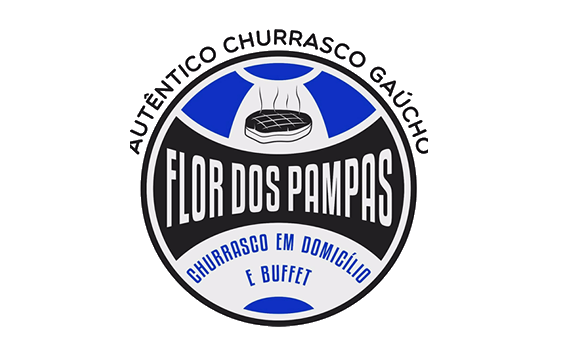 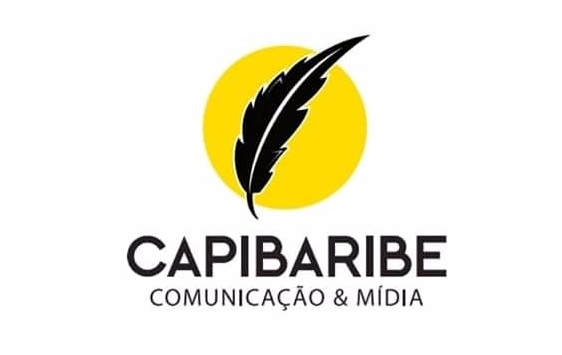 We should not stop talking about the teachers who are responsible for this victories, the teachers Márcio Valente and Marcos Frazão China.